I asked to my friend to join his lunch at Kashigashira last Saturday and went to there ! Recently (after summer vacation ? ), Kashigashira don’t have much guests compared with ever. When I got to there before 5 minutes that day, there were only 8 people waiting in front of the door. But as soon as it was open, there were many people gathering in line along the stairs. Well, we should go earlier all the same. That day, we ordered chef’s choice, too. It was bigger than ordinary splendid alfosino that I usually see. 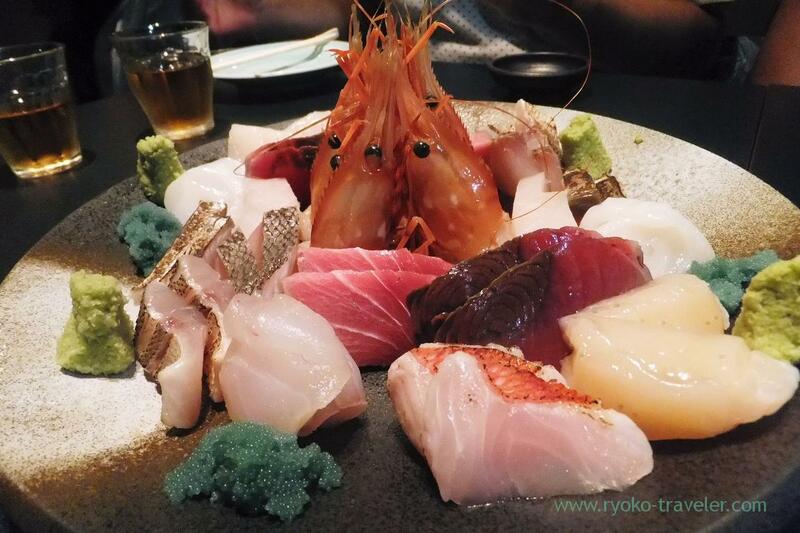 Four portion of sashimi was beautifully dished up as usual. 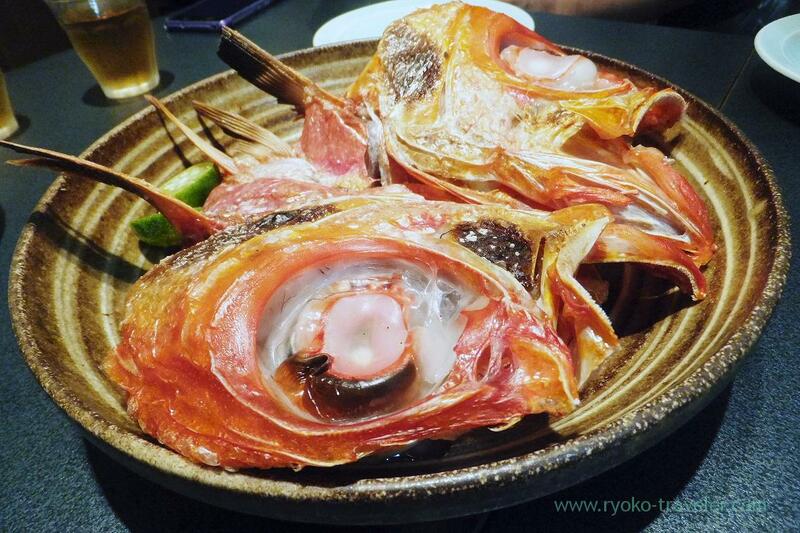 Octopus, chutoro, Spanish mackerel, Splendid alfosino, botan shrimp, scallop, blackthroat seaperche and so on. Everything was great. The green things are botan shrimps’ eggs. 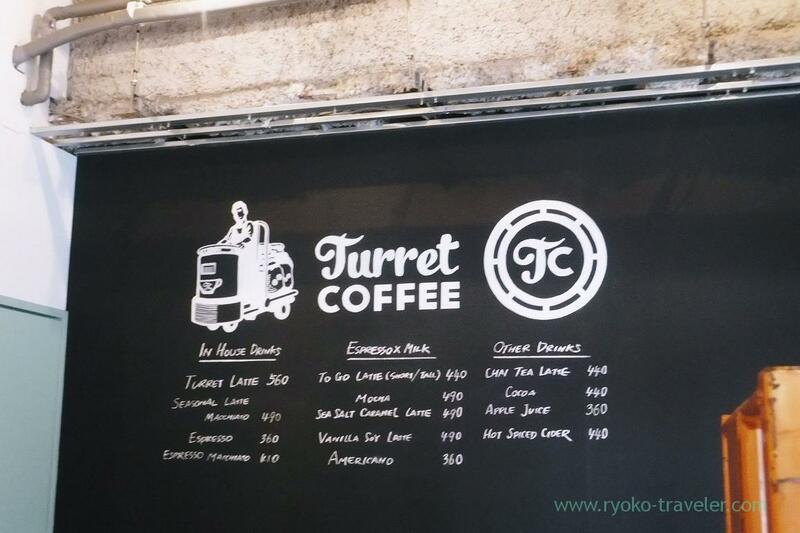 After that, we said good-bye to one of our friend and remains went to Turret coffee as usual. 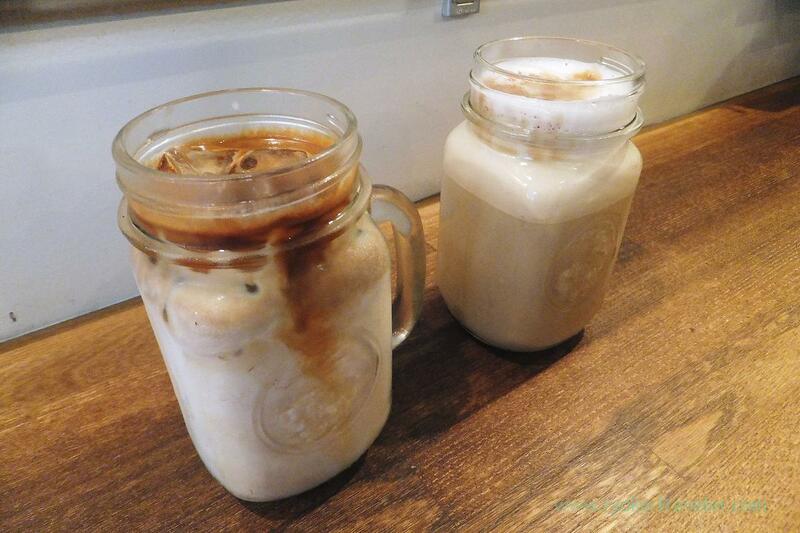 Now seasonal coffee is Hawaiian Coconuts caramel moccha (ハワイアンキャラメルココナッツモカ). 490 yen. Chesnuts! I have to try soon ! 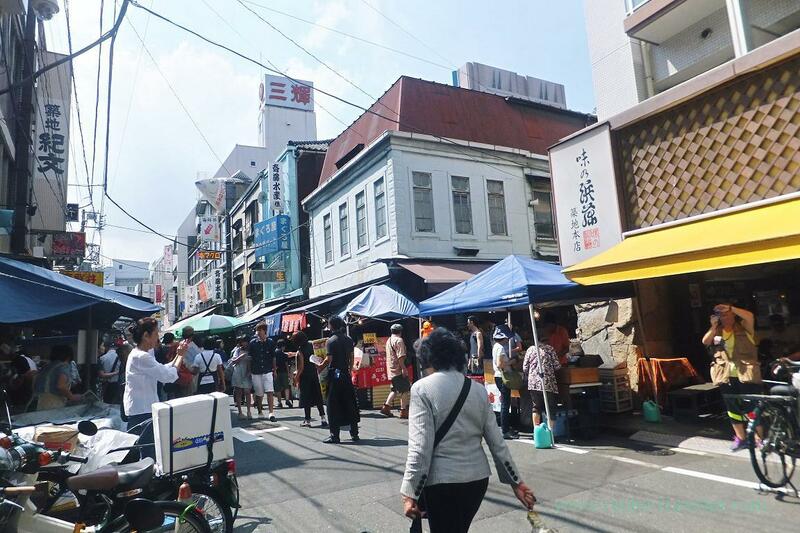 We chatted a lot for a while and then went toward Kanda to eat Sanuki udon at a new buzzing shop.